Throughout the years, my team and I continually visit top U.S. boarding schools. We meet and maintain longstanding relationships with admissions directors, enrollment directors, heads of schools and administrators to gather real-time information, perform research and gain insider-insight and knowledge about the admissions policies and mission of the schools. College Admissions placement: They send lots of students off to the Ivy League and highly selective colleges! Let’s just consider Andover: For the past three years, more than 20 Andover students have gotten into each of the following top schools: Brown University, Columbia University, Harvard University, MIT, Princeton University, Stanford University, and Yale University. Academics: These schools possess outstanding traditions of academic supremacy, and are built on educational models of diverse curricula. The academics are designed to inspire student intellectual development through collaboration. Small Classes: These schools assign on average about 9.8 students to each teacher, thus guaranteeing the individual attention each child needs to thrive intellectually, socially and emotionally. Small class sizes encourage meaningful interaction, as well as learning that extends beyond the classrooms in activities and sports. Culture: Each school has its own distinctive and unique culture, however, in general, all of the cultures are scholarly, resourceful and develop student character student knowledge, confidence, and resilience in meaningful ways. The students at these schools are encouraged to express themselves and to strive for their personal excellence intellectually, artistically, and athletically. It’s no wonder many of these students are accepted into Ivy League and highly competitive colleges and some become future business, political, art, science, technology and entrepreneurial leaders who participate in a global network of top boarding school alumni. 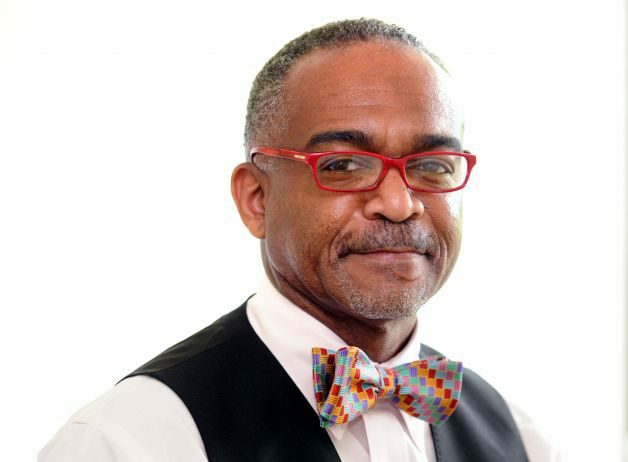 Paul Reginald Lowe is the managing director and lead admissions expert at Pinnacle Educational Center Admissions Advisors Group’s Boarding School Admissions Consultants, an affiliate of Private School Admissions Advisors. Dr. Lowe specializes in providing exclusive concierge-type admissions advisory services for U.S. and international students who are interested in applying to top U.S. boarding schools. Dr. Lowe helps U.S. and international students gain admissions into top U.S. boarding schools even after they have been wait-listed and rejected. Dr. Lowe and his team of admissions advisors also visit prestigious and elite private schools, where they have the unique opportunity of interacting one-on-one with heads of schools, directors of admissions and senior admissions personnel.